Made using 100% GM-free soya beans that have been uniquely fermented, this organic tempeh has a lovely savouriness and robust texture. Blended with rich Tamari and some zesty lemon juice, and infused with two rather curious sea vegetables that are hugely popular in Japan cuisine – Arame and Hiziki – there’s a lovely hit of umami here. 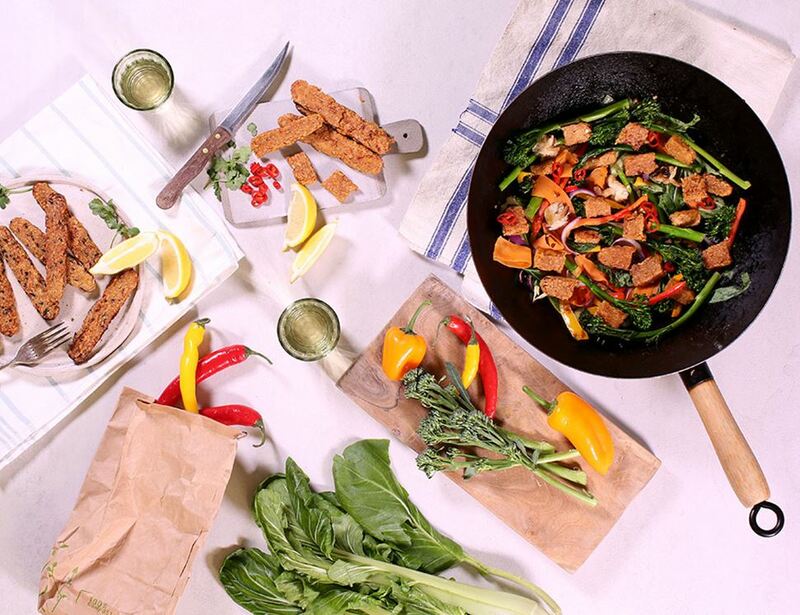 You can use tempeh in just about any style of dish, but with this particular variety having the rather Asian character that it does, it’ll be ideal cubed, sliced or crumbled into stir fries and the like.